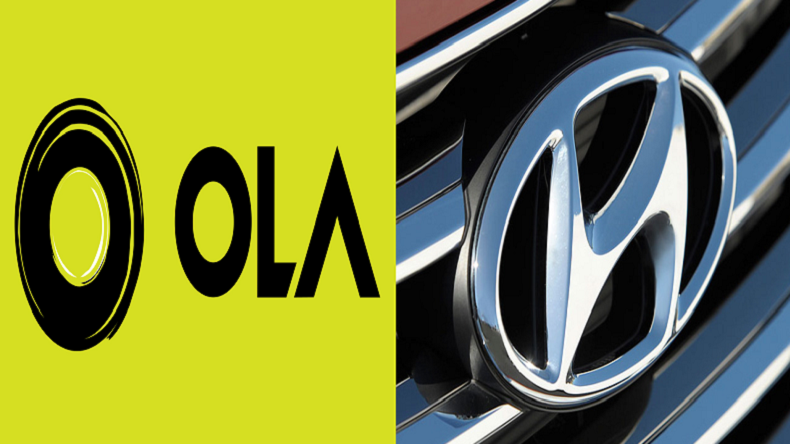 Ola-Hyundai $300 million tie-up: Hyundai has invested an amount of $300 million in the Indian cab service Ola. According to the deal, both Kia and Hyundai will provide the driver partners of Ola with customized vehicles and financial support to lease vehicles and allow them to pay in multiple instalments. Ola-Hyundai $300 million tie-up: Indian cab service providing company, Ola, has bagged a $300 million deal with Hyundai, one of the most renowned automaker, and Kia Motors. As a part of the deal, Ola said that all the companies will also work for building electric vehicles for India along with the motive of improving the local infrastructure. The deal also marks the first step of the Automaker Hyundai in cab service providing. According to the deal, both Kia and Hyundai will provide the driver partners of Ola with customized vehicles and financial support to lease vehicles and allow them to pay in multiple instalments. Hyundai and Kia will also provide repair and maintenance services for the vehicles according to the deal. This deal is going to help in lowering the final cost of ownership of the vehicles and will encourage other companies for tying up Ola in recent years. Previously, Ola stated that the company is aiming to create more than 2 million jobs through its mobility ecosystem by the year 2022. Ola has more than 1.3 million driver partners until now. All the three companies said they will assemble data during services and operations of Ola in order to improve their vehicles and make the required changes in the products. Hyundai has cleared its intention by investing in Ola that the automaker is now going to play a major role in the mobility service on a global level. Ola has introduced its connected vehicle platform named as Ola Play in the year 2016. Ola has seen a major hype in its growth in India and the can service has overpowered its competitor Uber in India. A year ago, Ola has also introduced the Mission Electric program, which has a target to launch more than 10,000 three-wheeled electric vehicles in tenure of 12 months and 1 million electric vehicles by 2021. Ola’a latest business named as Ola electric which was introduced in the starting of March 2019, has successfully raised $56 million in a go led by two major investors of Ola. The investment made by the Hyundai Group is a part of the funding going on in which other entities have also invested. Previously, founder of Flipkart, Sachin Bansal has invested an amount of $75-million and an investor named as Steadview Capital has also invested an amount of $75 million and Ola has successfully raised a fund of 3.5 billion.